Want it by Wednesday 24th April? Order within 2 days, 11 hours, 31 minutes and choose Next Working Day - Kerbside Delivery (Order Must be Placed by 2pm) at checkout. 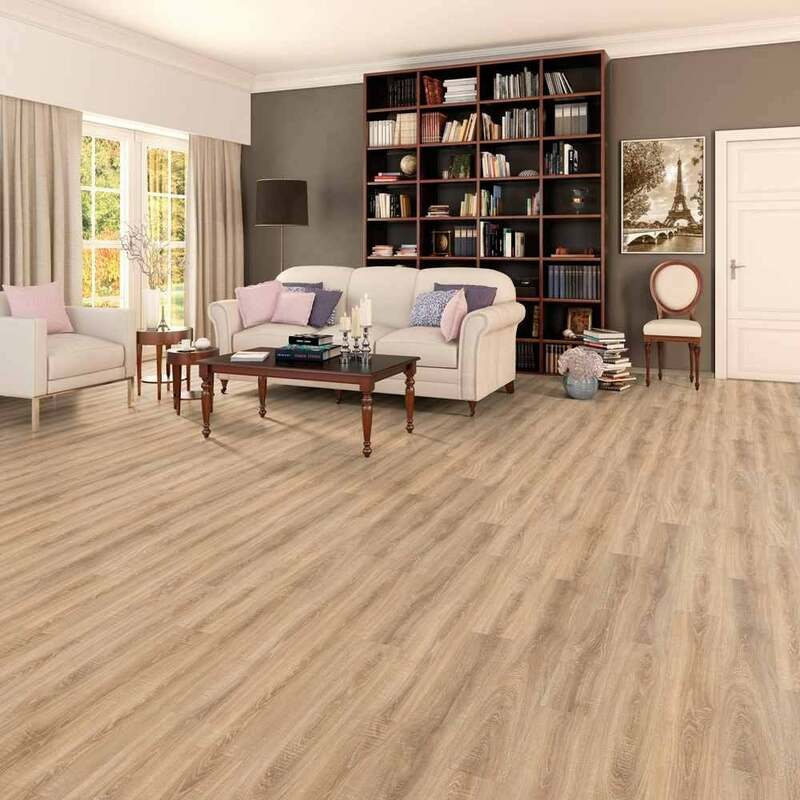 Oak is a timeless species that is highly sought after with a true to nature look with a fantastic medium rich tone finish. The best setting for this floor would be a room with great lighting, edgy chic styling and lots of silver ornaments etc to contrast the floor and really accentuate its beauty. Just at the selection stage but they couldn't be more helpful. Well packed and speedy delivery of samples. Combined with the showroom visit to see a larger area would recommend doing both. The staff at the showroom are both helpful & informative. Not pushy. No problem in referring anyone to check them out. A wide range too. Good luck.